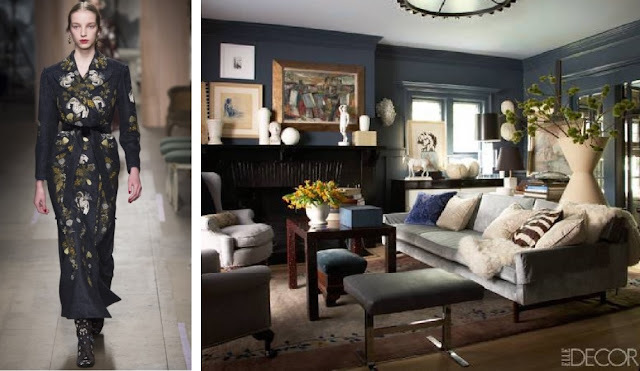 I couldn't be happier about this wonderful collaboration between Lisa Ferguson, principal designer at Lisa Ferguson Interior Design (and Founder of Decor Mentor), and my company Anvil. 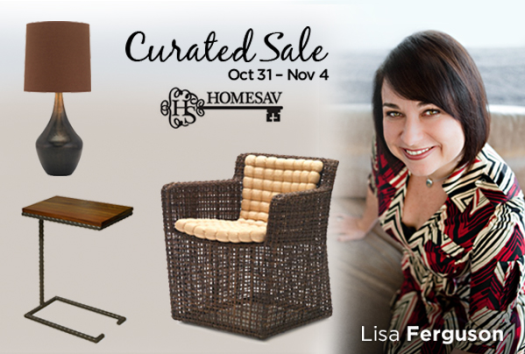 Lisa is incredibly talented and her formula for success includes layering great materials and textures. over classic elements. I was thrilled when she asked if we could make this table for her. 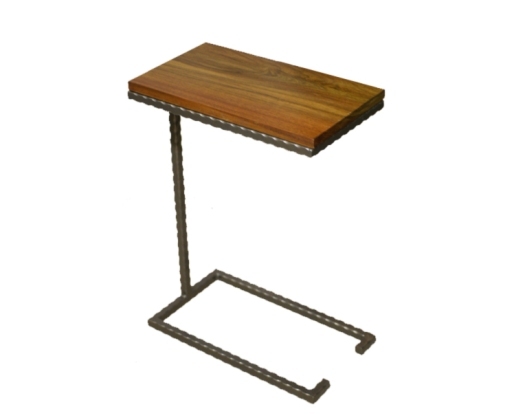 She designed a simple c table and made it fabulous by selecting a beautifully textured metal, and pairing it with a rich exotic wood. This week only, the Cline table is for sale on Home Sav for $226.00 . I hope that you will stop by and have a look.